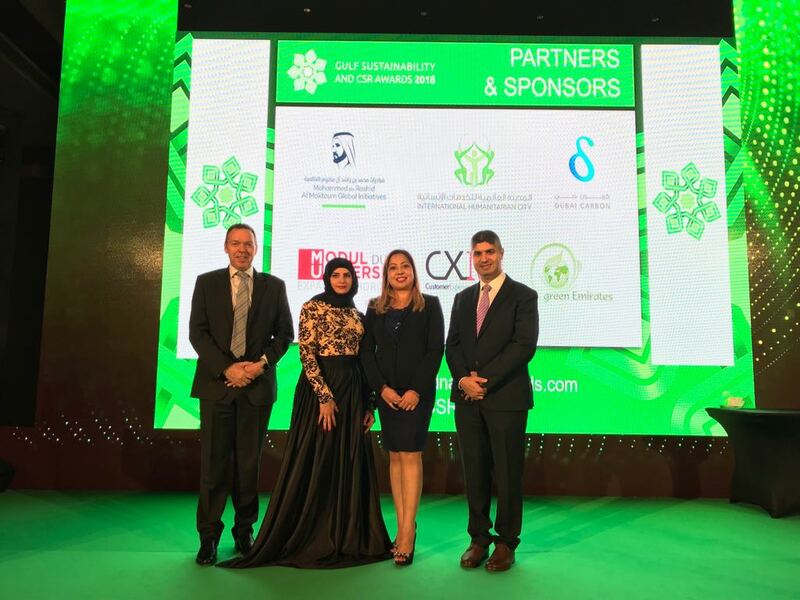 As finalist in the Gulf Sustainability and CSR Awards, Khadamat Facilities Management attended the awarding ceremony in Dubai. Competing against high profile companies both governmental and private, Khadamat has come second under the category ‘’Waste Management’’. This is great achievement taking into consideration our competitors which are highly acclaimed environmental specialist Companies.